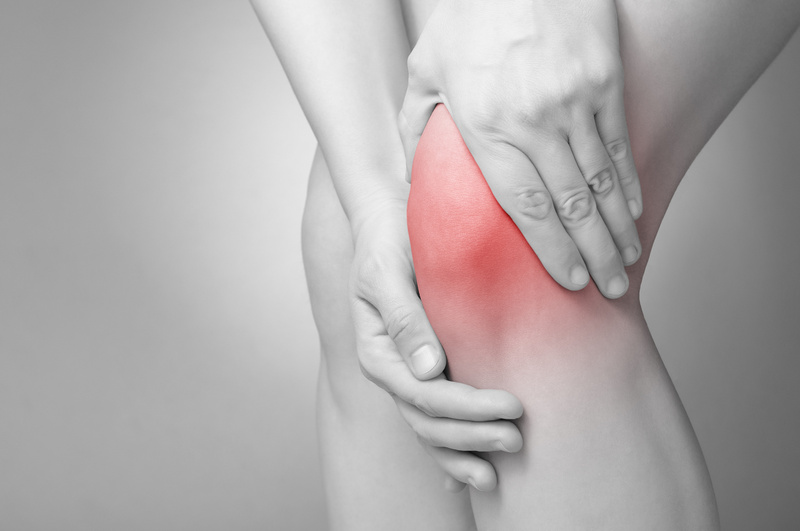 Knee pain can be caused by either disease or by injury. This pain can restrict your movement, affect your muscle control in the aching leg and reduce your strength and endurance of the muscles that support your knee. Osteoarthritis – This is the most common type of disease that affects your knee. This is caused when the cartilage in your knee gradually wears away. This results in pain and swelling. Injury – A knee injury can be the result of a direct blow or a sudden movement that strains the knee past its normal range of movement. This type of injury is most often associated with tears in the knee cartilage, like meniscal tears, or ligament tears, such as an anterior cruciate ligament tear. Based on your assessment, your therapists will develop a treatment program that is customized for your pain. This treatment will also include specific knee exercises that you will need to perform for knee rehabilitation. Should you have already experienced knee problems, your therapist can develop an exercise plan that will strengthen your knee without increasing your risk of further damage or injury. If necessary, your physical therapist may suggest a knee brace to facilitate your healing and allow to get back to your activities more quickly.